This lady is an inspiration. 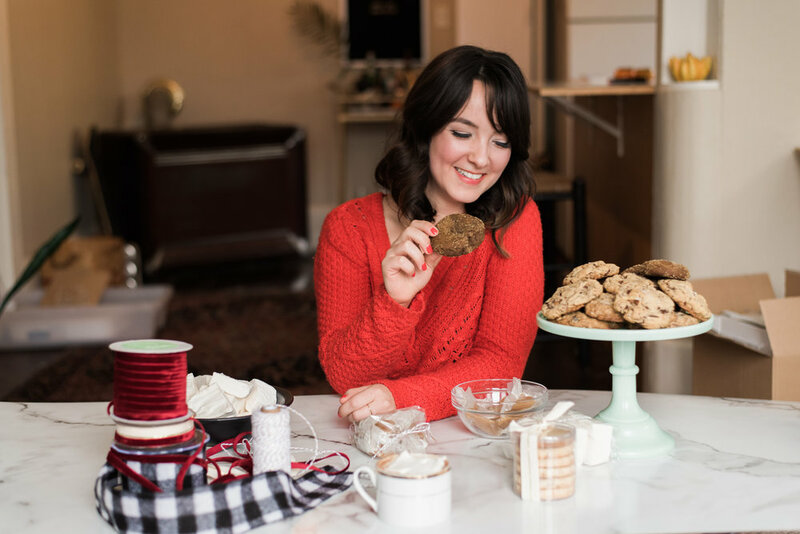 From the day I meet her on location at a styled shoot, I knew this was one smart cookie. Pun intended. 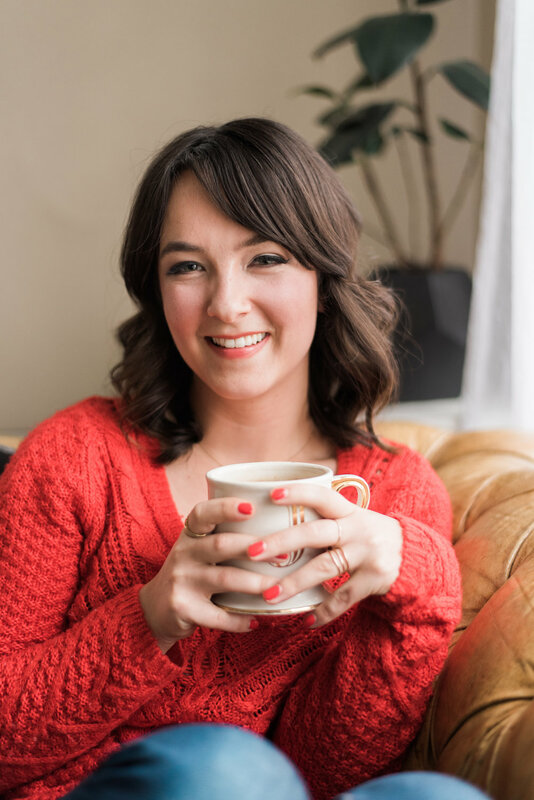 Everything Jenna of The Sweet Petite does has a business savy thought behind it, from her website to the Sweet Whip, to her amazing insta feed and blog features (We even got to work on this one!). To an a fellow business owner like us, she has it all together. When we grow up, we wanna be just like her. Sweet Petite is an online food gift boutique. 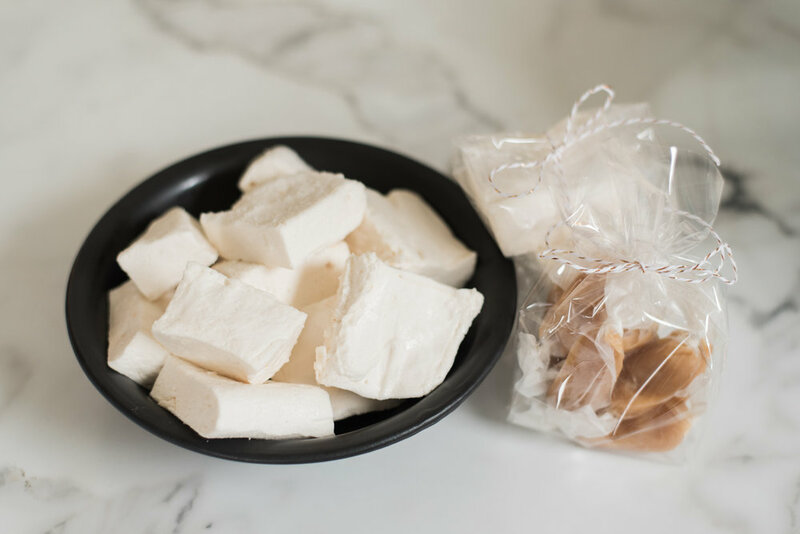 We offer handmade sweets in pretty packaging and ship all over the USA! I (Jenna) grew up loving to bake but mostly loving to eat. My mom is a huge sweet tooth and she instilled that in my sister and I as well. I never thought about baking as a career until high school when I put on a cupcake sale for a school fundraiser. I also started making cakes for family and friends and even got a wedding gig. I always had an entrepreneurial spirit and decided I should go ahead and make a business of it. That’s when Sweet Petite was born. When I went to college I baked cakes in my dorm room and started a food blog. I always planned to expand Sweet Petite once I graduated. A year after graduation I opened The Sweet Whip, my food cart. The cart was a huge learning experience and through some pitfalls while operating it, I decided to go online. I like the idea of being able to connect with people all over the country. 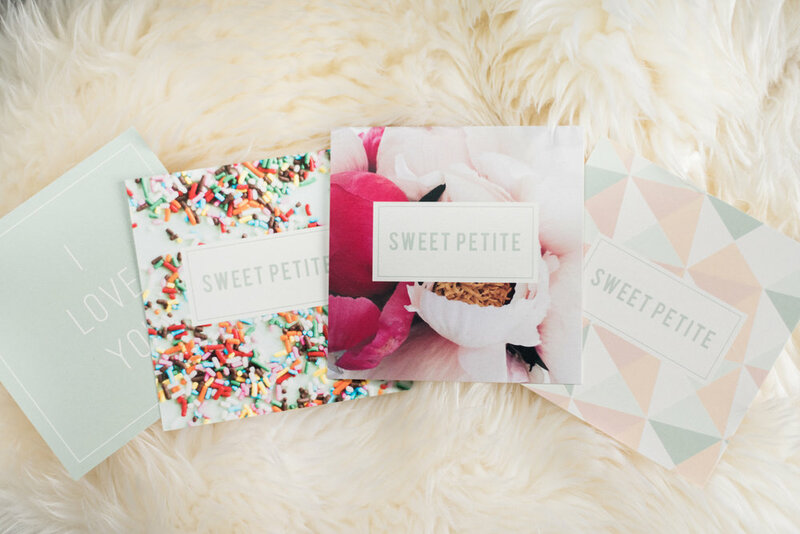 Sweet Petite is a modern take on food gifting. 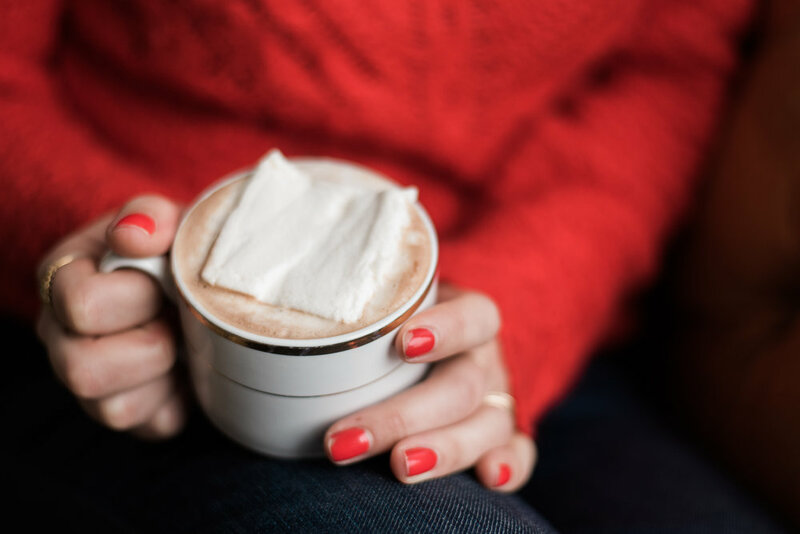 Most of the companies in the online food gift business have foods that are filled with preservatives, are low on flavor, and in boring packaging. Sweet Petite is the new kid on the block. Our cookie boxes are specific for different occasions and we offer seasonal collections for holidays and events. The main hardship that I constantly deal with is doubt. My business is nowhere near figured out. I’m still working out the kinks and trying different approaches to see what fits. What I’ve learned is nothing is ever permanent. Since I also work a full time job during the week, I’m not able to put as much time into Sweet Petite as I’d like. I spend nights and weekends trying to get things done. I mainly balance the work by trying to stay as organized as possible so that I’m not scrambling to fill an order or meet a deadline. I’m fortunate because my boyfriend helps me bake when I have big orders and my family and friends are always willing to help me when I need it. If you have a day job, don’t quit it! When you start a business it can take a long time before you are making enough to support yourself. Work on your side hustle during your fringe hours until you’re ready to make the jump. 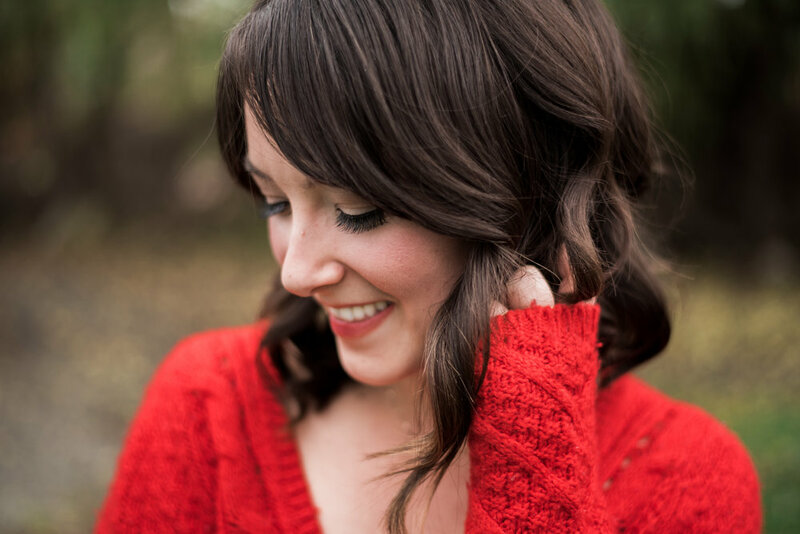 Big thanks to fellow Boss Lady Caylie Mash Photography for lending her skills to this project! If you would like to check out her feature from last month, click HERE.